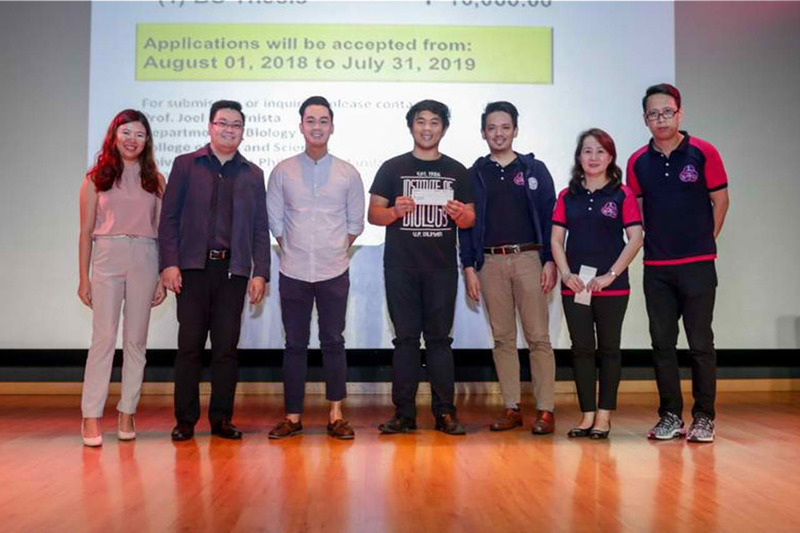 Esco Philippines, Inc. has recently partnered with the Philippine Society for Microbiology, Inc. (PSM) in providing financial assistance to support outstanding research papers of undergraduate and graduate students in the field of microbiology. 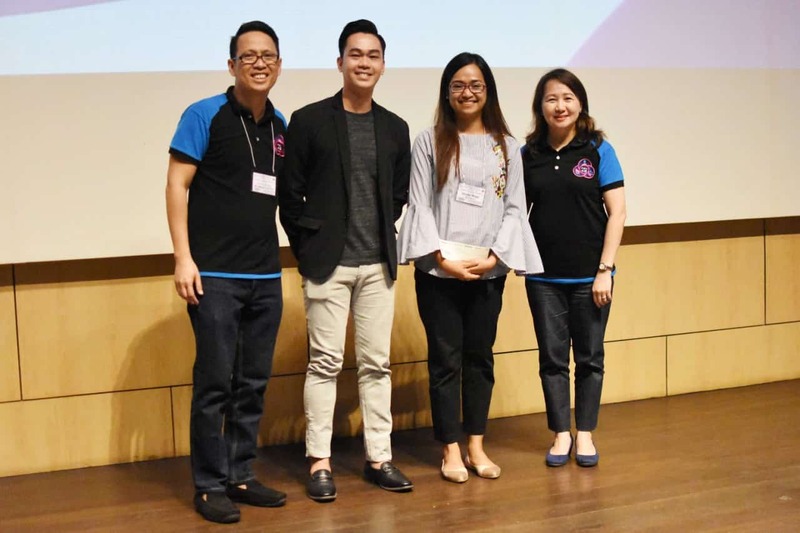 This year's Cluster 2 Symposium entitled “Philippine Microbiology and the One Health Approach: Problems, Solutions and Updates” was held at the Ateneo de Manila University, last March 23, 2019. With the goal of providing quality scientific research in the field of microbiology that helps promote the safety of the Filipino people when dealing with various health threats, the following studies were chosen by a panel of leading microbiologists: (1) "Phylogenetic Groupings and Carbapenemase Production of Escherichia coli from Agricultural Samples in Metro Manila, Philippines," of Enrico S. Zara, MSc Microbiology from University of the Philippines, Diliman (2) "Natural Resistance of Chickens Against Campylobacter spp is Mediated by Lactic Acid Bacteria," of John Robert P. Catacutan, BS Biology from University of the Philippines, Diliman and (3) "Genome Wide Analysis of Azole-Resistant Candida albicans Strain CGP73 and Functional Characterization of its ERG11 Gene." of Llewelyn S. Morin, Ph.D. Biology from De La Salle University. 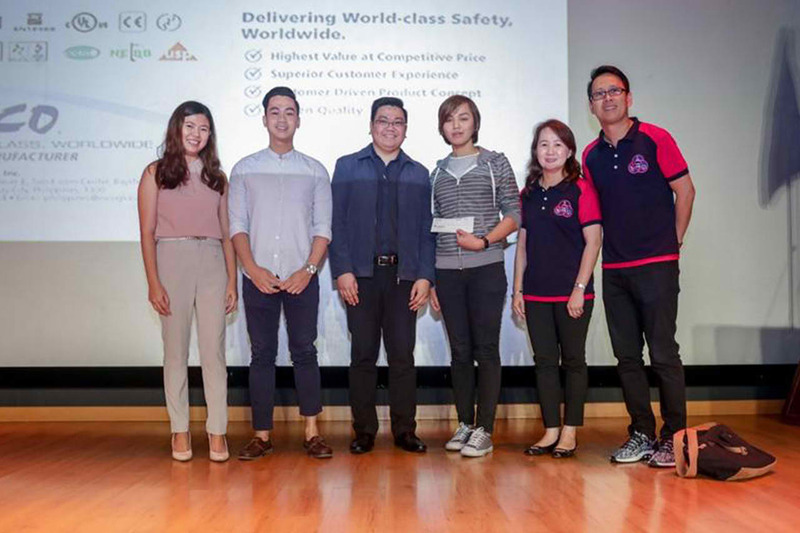 The awarding of the Thesis Subsidy Grants (TSG) to the recipients were carried out by Ninoy Cahayon, Representative of Esco Philippines, Inc., together with PSM’s President Dr. Leslie Michelle M. Dalmacio, Ph.D., DPAM and Microbiology Education Representative Prof. Joel Cornista, MSc, S micro. Esco Philippines, Inc. also renewed its partnership with the Philippine Society for Microbiology which will last until the next three years. Esco is one with PSM towards the one health approach which is evident in the company’s scientific solutions and innovations and in its training program to increase biosafety awareness. The Philippine Society for Microbiology, Inc. (PSM) is a non-stock, non-profit organization aiming to promote microbiology and other related fields of scientific knowledge through its various activities including workshops, publications, a two-year symposium, and an annual conference. The organization also provides grants to individuals who meet the organization's requirements depending on the grant they apply for. It has its permanent office at the SEARCA Hotel Residence Business Center, U.P. Los Banos, College, Laguna 4031, Philippines and can be contacted via telephone/fax no. : (+63) 49 536 5794. The Esco Group of Companies is a leading global life sciences, IVF medical, and biopharma equipment provider with sales in over 100 countries worldwide. The company represents innovation and forward - thinking designs, which are all coupled with the highest standard quality since 1978. With three divisions, namely, Life Sciences, Medical, and Healthcare, Esco is the world’s leading manufacturer of biosafety cabinets, laboratory and biopharma equipment, and IVF medical devices, offering tailored solutions that fit the needs of your laboratories.